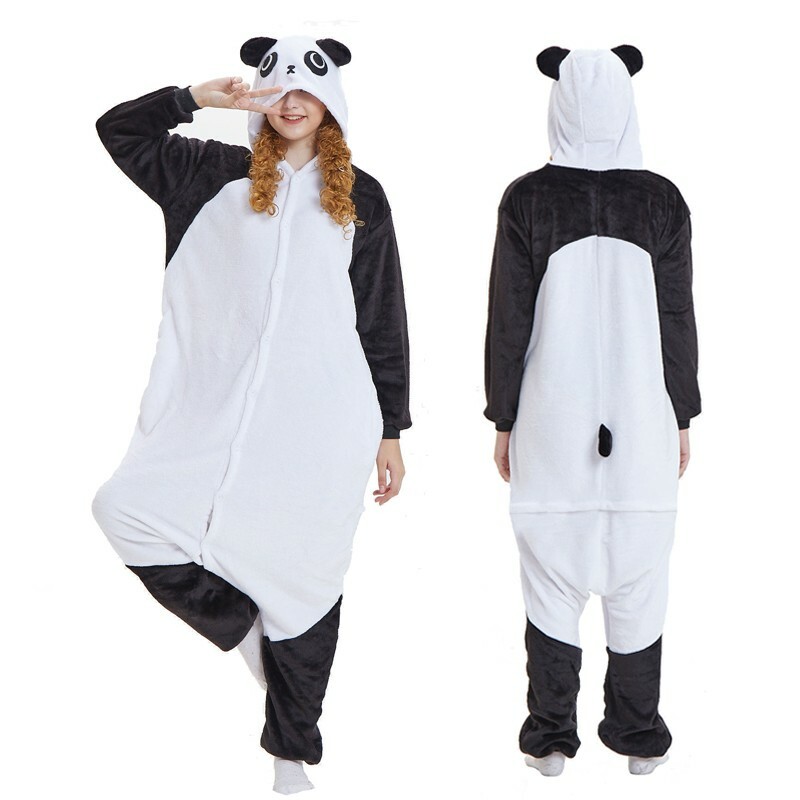 Bought this for a fun onesie bar crawl! 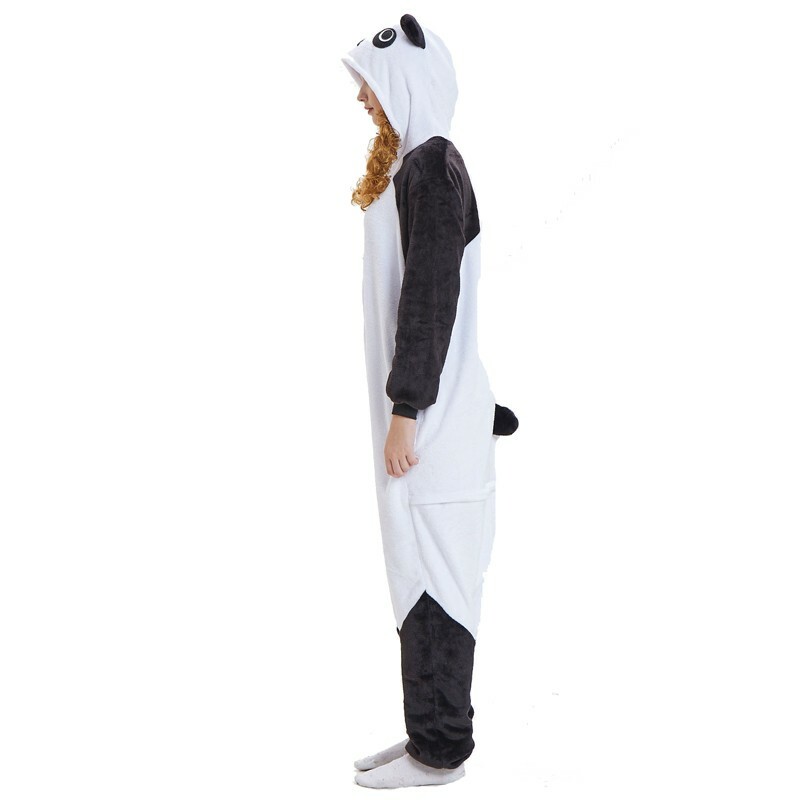 I love my panda suit. 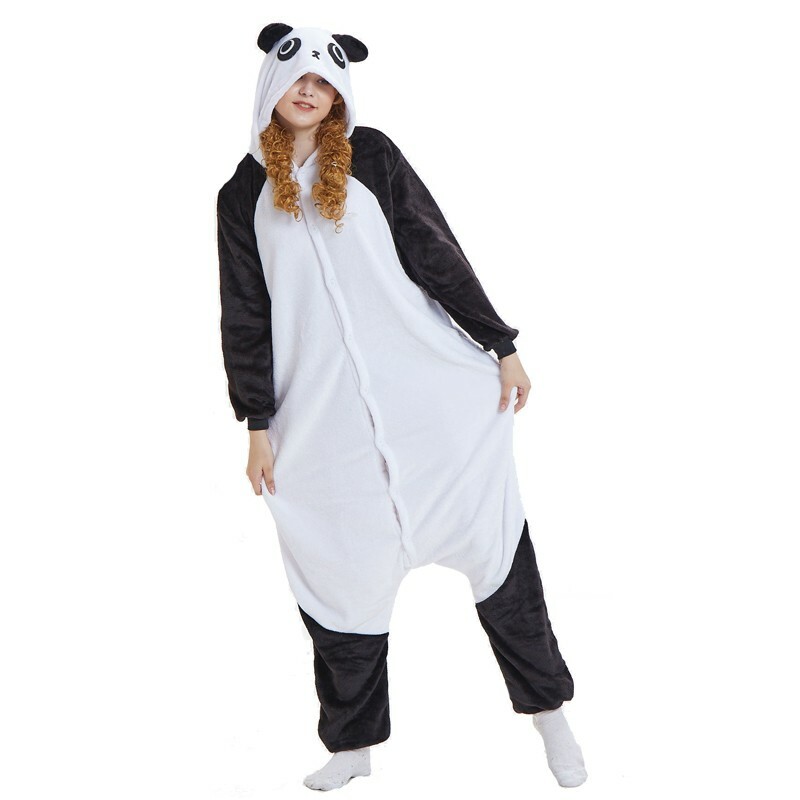 I use it to lounge around the house and when I want to feel cozy. I machine washed on gentle cycle with The Laundress detergent it and it turned out fine. 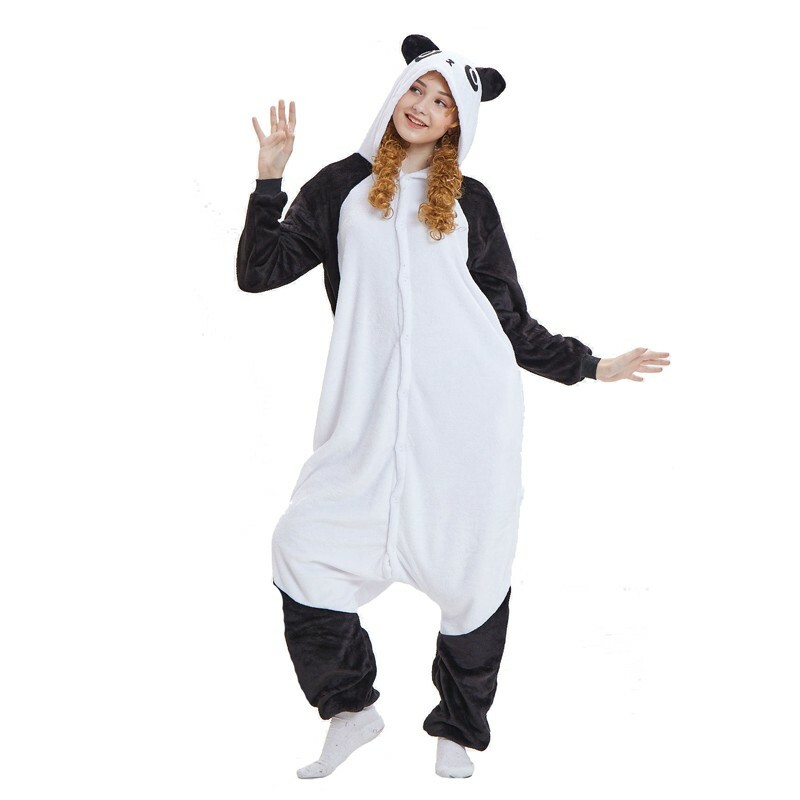 Fits as expected and the material is comfortable, looks as advertised extremely roomy. We used this for an outdoor evening music festival and it was great when temps dropped down to 50. Quality is ok. Good value for the price.